per grant for fiscal year 2017. Click on the graphic to download a Health and Research Grant application. 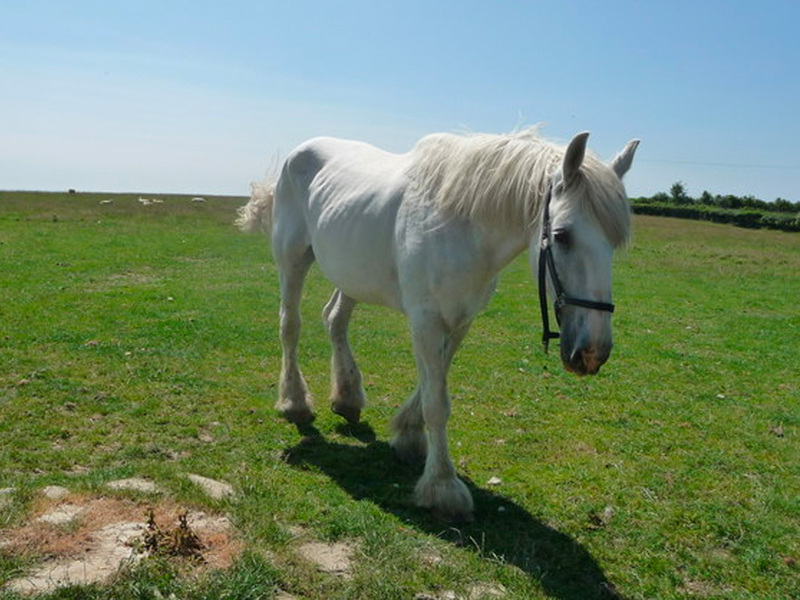 The Equine Safety Net was established to assist those caring horse owners who have temporary financial setbacks (such as a job loss, disaster or medical incident within the past 6 months), and are having difficulties feeding their horses. 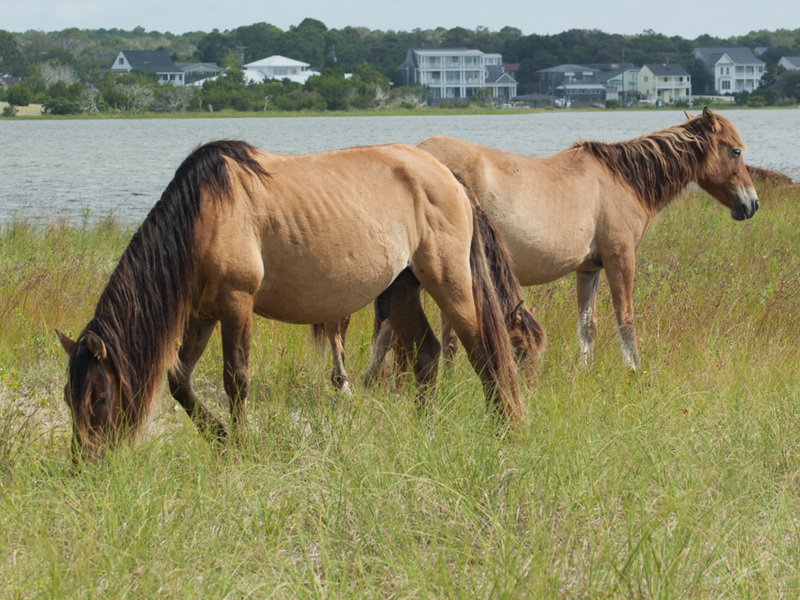 The North Carolina Horse Council will feed up to two horses for 30 days, so that these individuals may consider alternatives for the horses or get back on their feet financially. Applications for 30 day extensions are also considered. Click on the graphic to download a Safety Net Grant application. 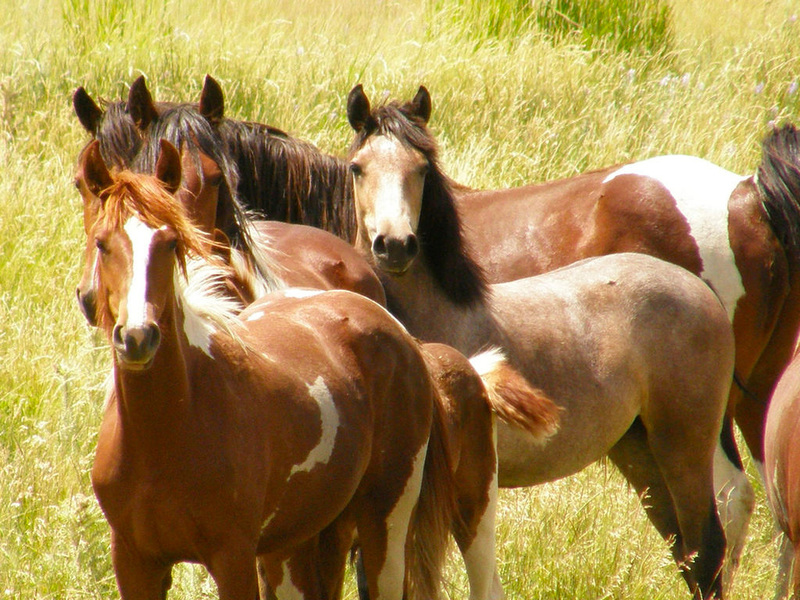 The NCHC Geld Program was established to ensure that all equines have access to castration surgeries, regardless of their caretakers’ financial situation. Click on the graphic to download a Geld Voucher Grant application. 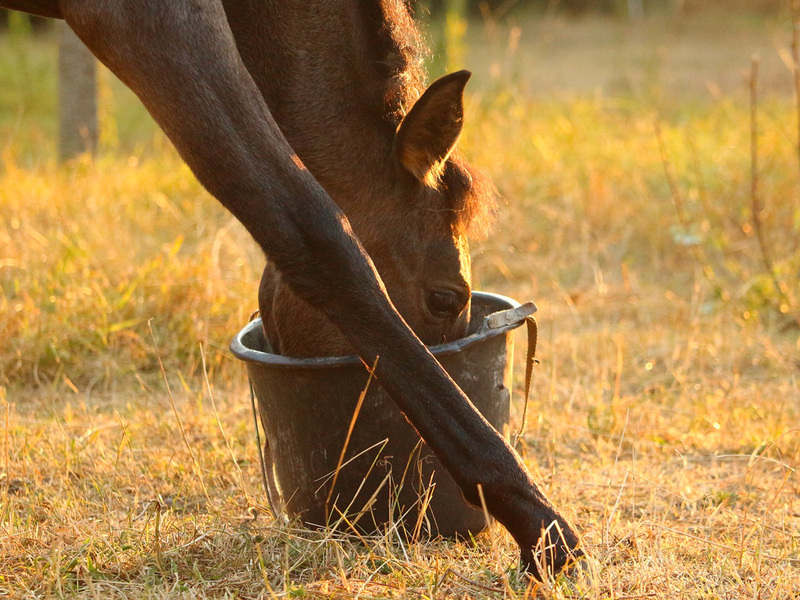 The NCHC Euthanasia Program was established to ensure that aged, injured, or unwanted North Carolina horses whose owners could not otherwise afford the service, may be euthanized regardless of their caretakers’ financial situation. Advance approval for the service is not necessary. 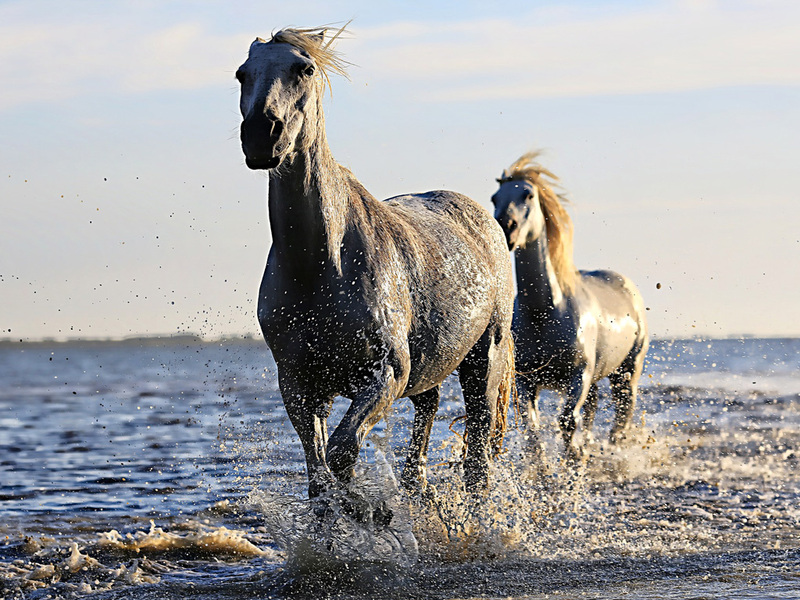 In the event that a client needs a horse euthanized but cannot afford the service veterinarians may humanely end the equines life with confidence that the North Carolina Horse Council will reimburse the servicing veterinarian up to $50 per animal (maximum $150 per household). Click on the graphic to download an Euthanasia Voucher Grant application. 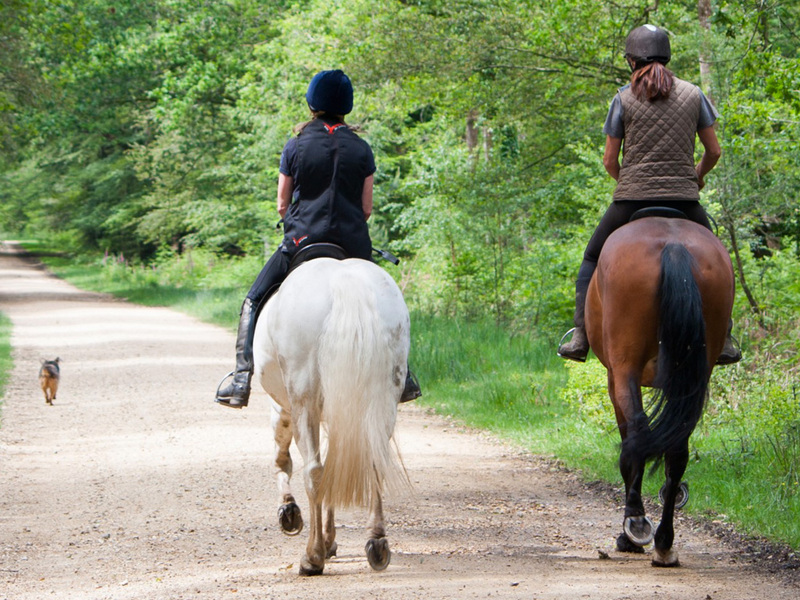 Equine land access is a serious issue for North Carolina and our trail riding community. In addition, our trails continue to be threatened by closure or decreased in mileage. No one knows better where the priorities are than the local trail associations who, with this grant program, would partner with the NCHC to implement our strategic plans and promote NC as a trail destination state. NC Trail Associations are encouraged to apply for trail grants across the state. Click on the graphic to download a Trail Grant application. Click on the graphic to download an Education/Community Grant application. The need to support hands on experiences and support and maintain the education of qualified equine workers within our state is great. By establishing a development fund and/or a scholarship fund we would be utilizing our referendum dollars in a high impact manner. As we become less rural and our students are coming to us with less “farm” or agricultural experience it is critical that they be provided some hands on learning opportunities. The Development Grant Category has been created to allow the NCHC to consider special one-time requests which would be for a larger dollar amount and addressing the infra structure of the Equine Industry. This would include capital support of our existing or new equine show facilities, The Equine Educational Units at our Land Grant Institutions or other major capital improvements which would benefit the equine industry as a whole. There is no specific application package. To be considered for a Development Grant, the individual or representative of the Institution/Organization should notify the NCHC at cheryl@nchorsecouncil.com and request an appointment with the Special Review Committee. Included in the request the Institution/Organization should submit a one page concept paper describing the support they are seeking and include the tentative costs of the proposed project. 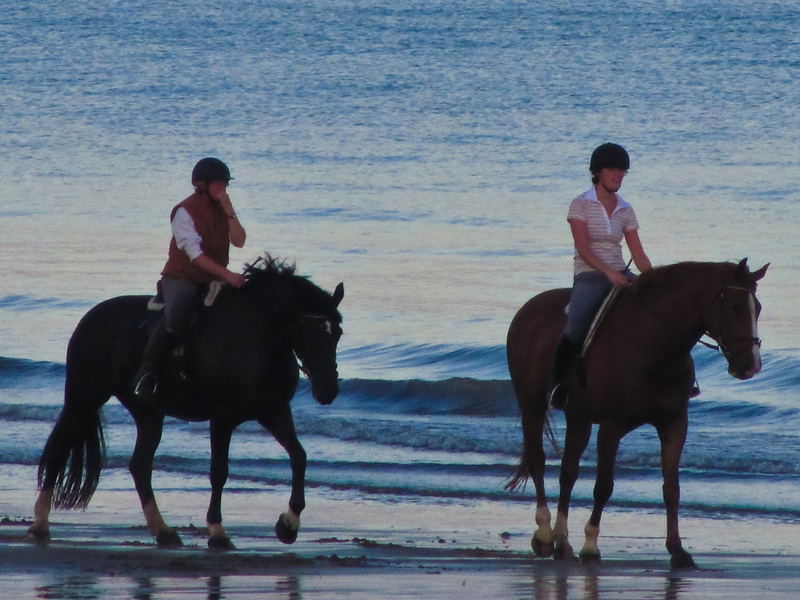 The North Carolina Horse Council annually awards two scholarships of $1,000.00 each to North Carolina students who have demonstrated academic success, equine community involvement and volunteerism. Click on the graphic to download an Equine Scholarship application. 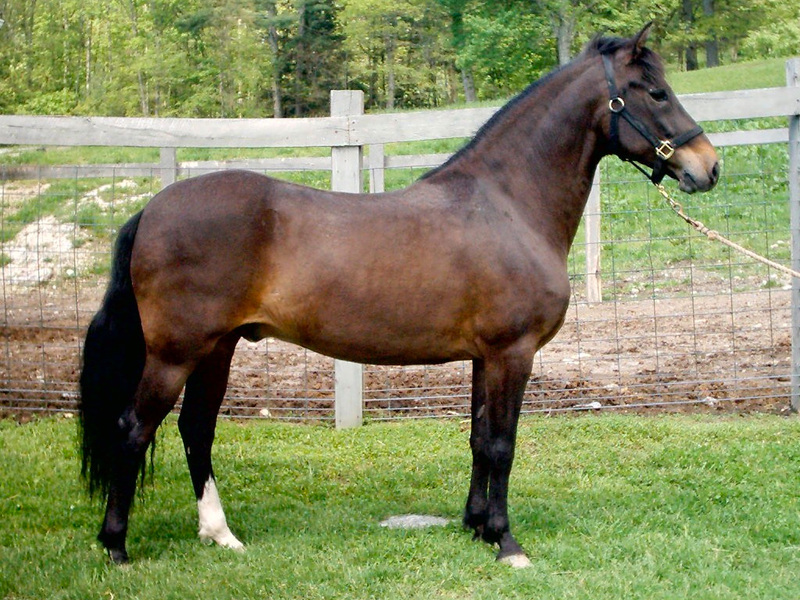 The North Carolina Horse Council will offer a total of 5 scholarships of $100 each to interested middle school or high school youth interested in attending or participating in an equine related activity such as a recognized 4-H event, Pony Club event, summer camp or other equine related program. In addition, scholarship grants may be submitted by a youth to participate in a certified equine therapy program. Click on the graphic to download a Youth Scholarship application.